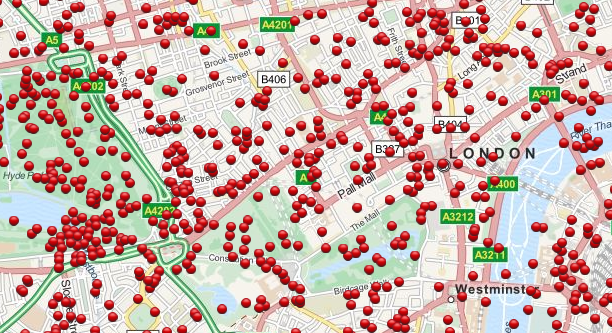 The above image represents mapping from the Bomb Sight website that tracked the impact locations of all the bombs that fell on London during World War Two. I has recently completed the book Citizens of London which illuminated the power of the bombings of London but this map provided a level of understanding that was far more profound. If you have ever visited London you can zoom into a neighborhood you know and feel the echo of chaos that must have existed during these bombing raids. We can share the work we are doing and sometimes it is met with a shrug. The question then for us is if the insight is worth representing in a way that is more visible. Can it be appreciated for its full effect? Sometimes it feels like we provide rainstorms when we were looking to create a microburst.